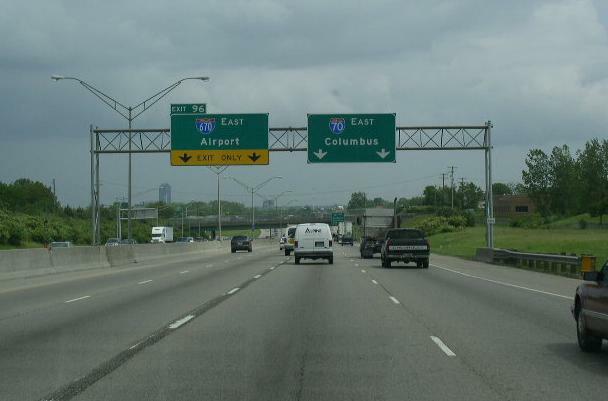 Interstate 670 is a east-west highway in Central Columbus. 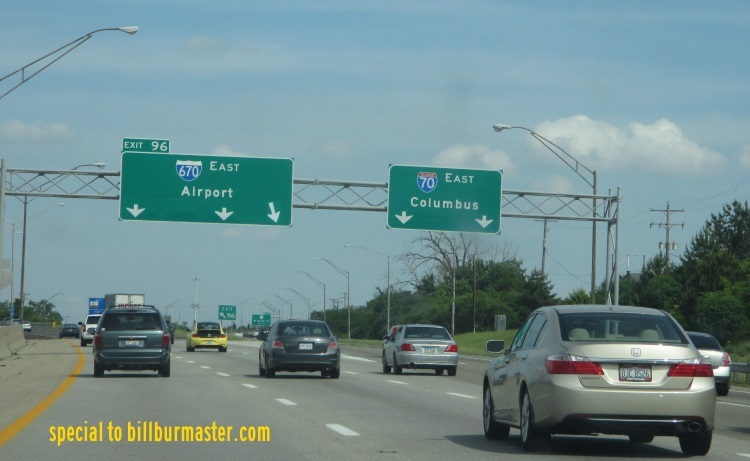 This runs from Interstate 70, west of downtown, to Interstate 270, at Port Columbus International Airport. 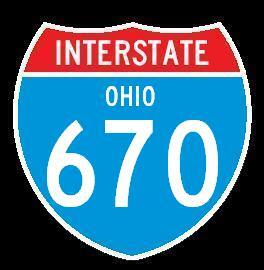 In Ohio, I-670 is multi-plexed. U.S. Rt. 62, at Columbus. 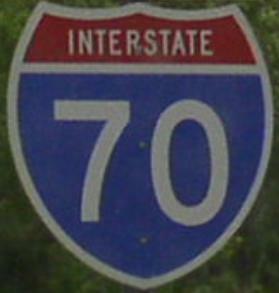 While in Ohio, Interstate 670 crosses the following interstates. 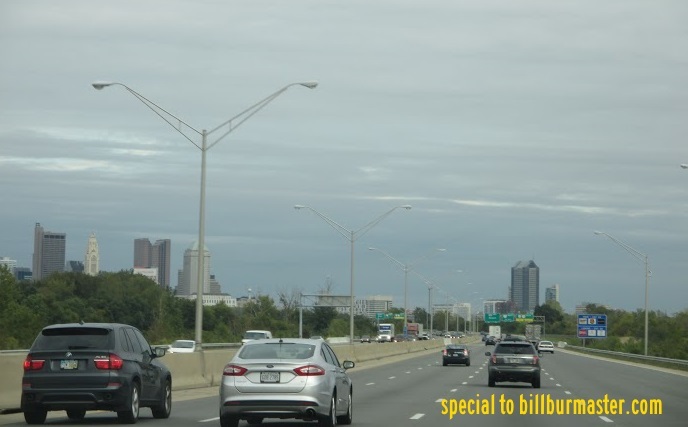 EB I-670 looking at the Columbus skyline. 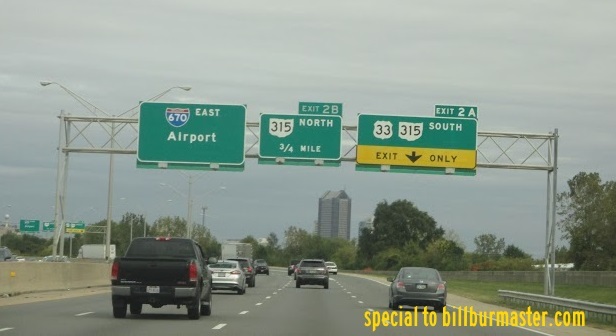 EB I-670 at OH St Rt 315. A set of BGS's on EB I-670.